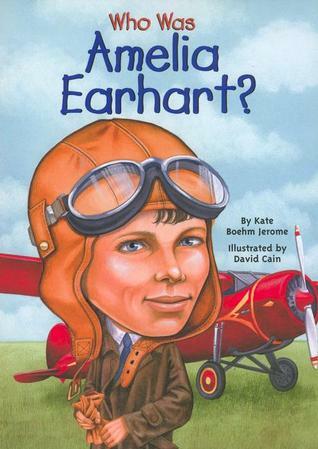 This was an excellent intro to Amelia Earhart! It made us (myself and my 14 and 9yr old) fascinated by this young woman’s life! Now I need to find a good documentary to supplement this book! This book was well written on a child’s level to explain the fascinating life of this heroic and spunky woman! There are lots of other books like this in this series…all on historical people…check them out! MUSIC REVIEW: Caspar Babypants--This is Fun! I have heard these are great books for kids, I’m going to look for them next time we go to the library– thanks!